Source: Celebrate Earth Day Like a Girl Scout—Easy Tips to Make a Difference TODAY! Source: Your Top Lifetime Membership Questions Answered! 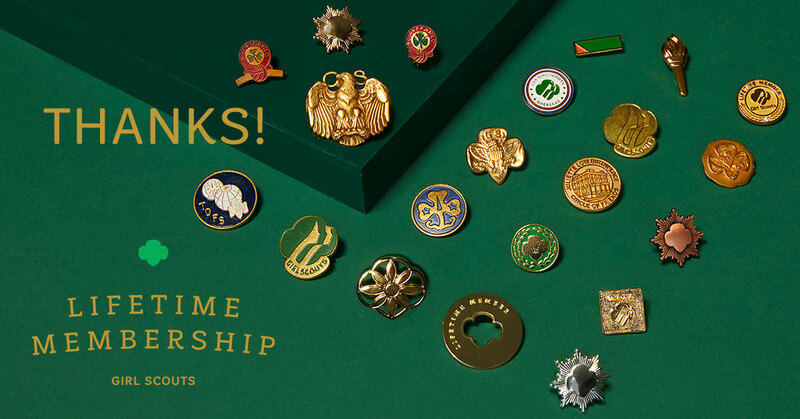 From the corporate world, I’ve seen the “good-old-boy” network, but, as a dad with a daughter who has learned to be a Go-getter, Innovator, Risk-taker, and Leader, I can say without a doubt that the future belongs to G.I.R.L.s because of what they learn in Girl Scouts. 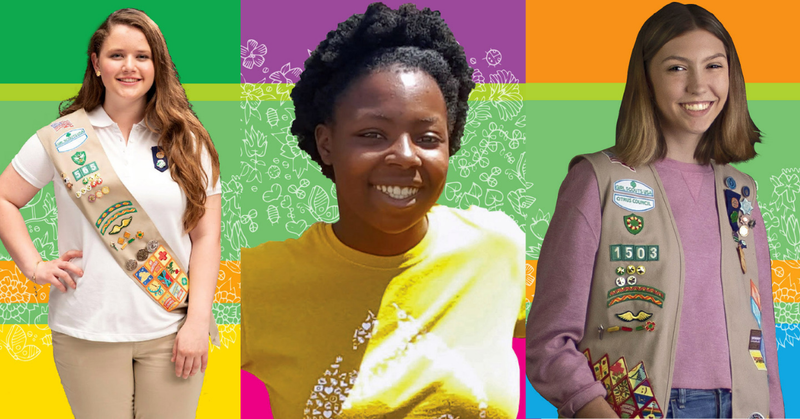 From starting entrepreneurs on their famous Girl Scout Cookie Program, to experiencing everything outdoors by camping at Camp Honi Hanta and other places, Girl Scouts provides an amazing program that is a safe place for girls, led by girls. My daughter has been involved since she was small, and I am so happy to see her in an environment where girls can be comfortable with each other, as that is not often found in school and in other organizations and activities, especially through middle school and high school. During this time, I’ve watched my daughter grow, flourish, and do some amazing things that include: work with local media through the Media Marvels program; represent the Gulfcoast council at the national convention as a national delegate; and coordinate two projects to benefit the community, resulting in her earning the Girl Scout Silver Award, and ultimately, the Girl Scout Gold Award, the highest award in Girl Scouting. 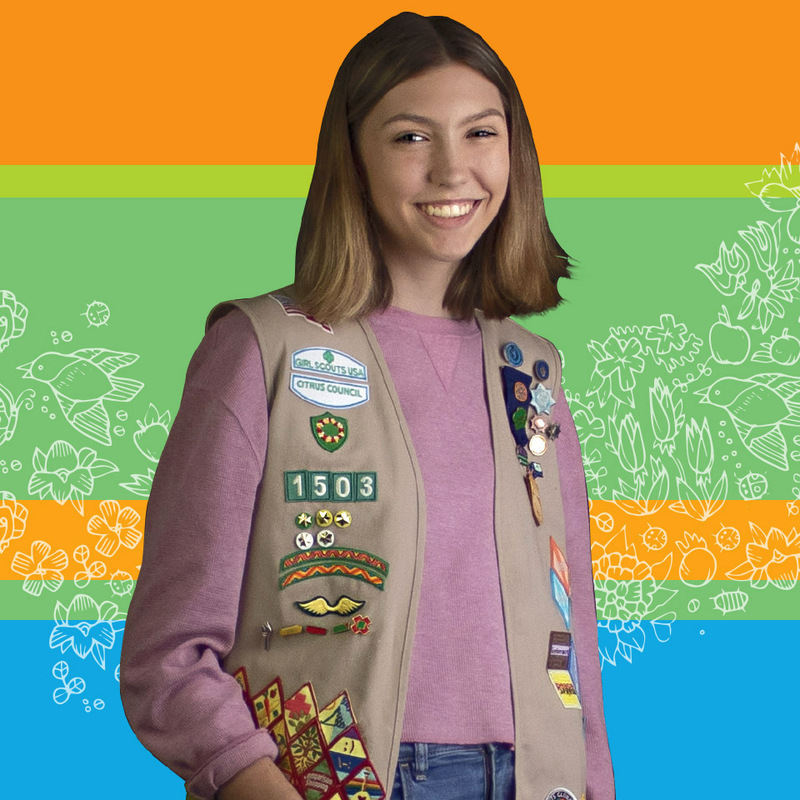 She has truly become a Go-getter, Innovator, Risk-taker, and Leader, and there are many others in the Girl Scout program like her. Watch out world, here come the G.I.R.L.s! Collier County resident and Mason Classical Academy graduate Valentina Zuluaga earned Girl Scouting’s highest honor – the Gold Award – with her project titled, International Culture Sharing Club. Planning to study international policy and relations in college, Zuluaga used her Gold Award as an opportunity to introduce students to local and global cultures and issues. 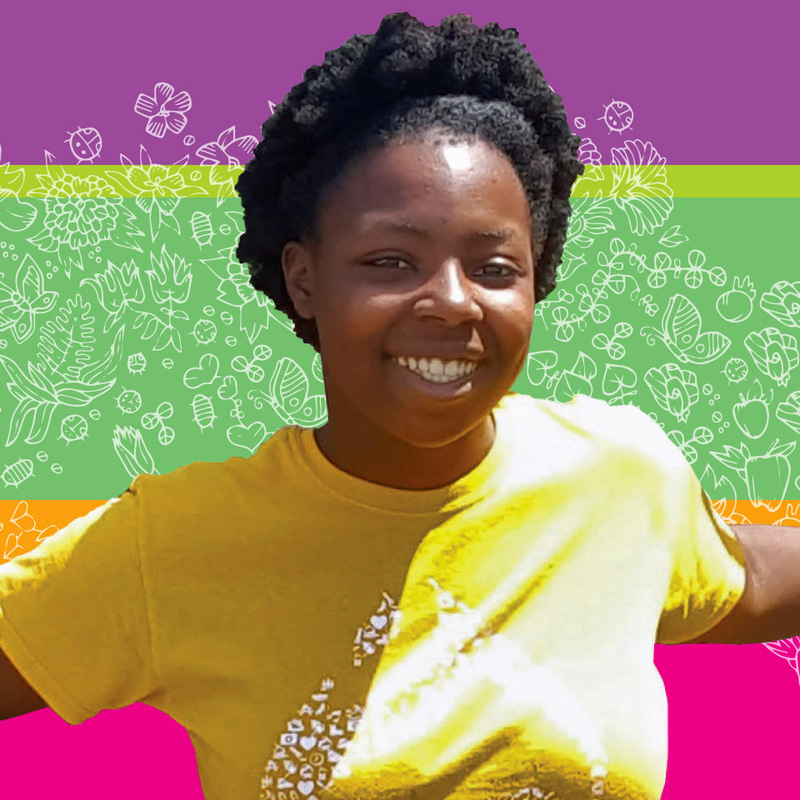 She organized an International Culture Sharing Club at a local school, and hosted its inaugural event with representation of countries like Colombia, Haiti, United States, and Mexico. “I feel empowered to make a difference in the world by encouraging others to look beyond their own lives and comforts toward improving the lives of the less fortunate,” Zuluaga remarked. 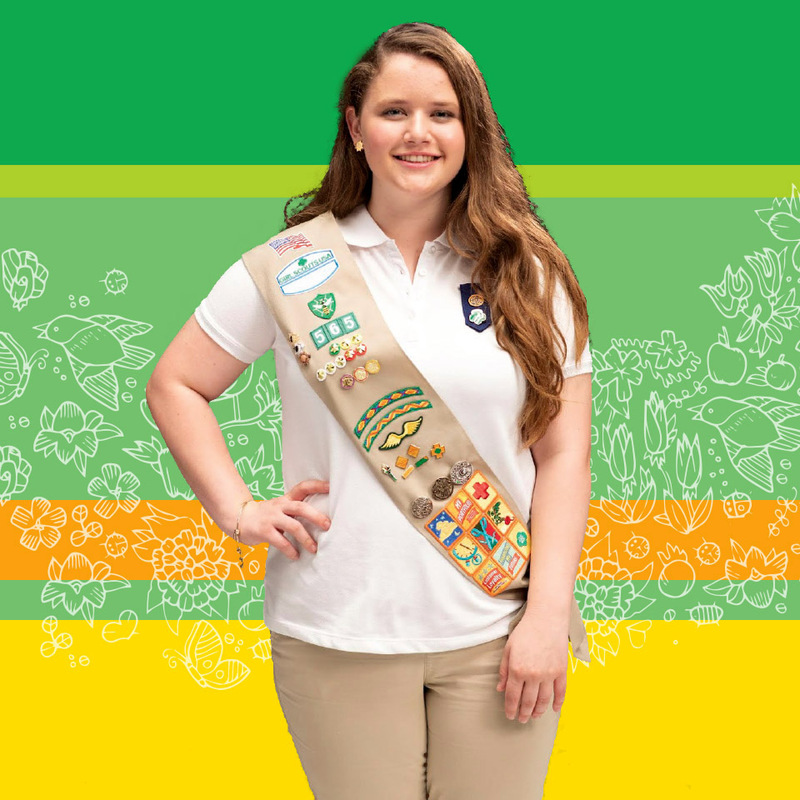 Collier County resident and Naples High School graduate Madison Weeks earned Girl Scouting’s highest honor – the Gold Award – with her project titled, How Do I Find the Right Reading Resource? Weeks’ Gold Award project transformed the disorganized and outdated reading resource room at Golden Terrace Elementary into a cataloged, user-friendly space. She established a check-out system so teachers can find what they need quickly and conveniently. She knows the easier it is for teachers to access resources, the better experience they can provide for their students. Weeks even used personal funds to purchase the school a new set of books. “The project itself is relatively small on a global scale, but for this one school and community around it, it can make such a big difference,” Weeks concluded. Manatee County resident and Braden River High School student Grace Townsend earned Girl Scouting’s highest honor – the Gold Award – with her project titled, Changing Tides. Worried that children were not learning enough about the global marine environment, Townsend took matters into her own hands. She ran a class for both children and their parents to learn about what they can do to make sure the next generation has a cleaner earth with healthier marine wildlife. Townsend also wrote a children’s book titled A Change in Tides, which describes the ocean’s food web, types of underwater creatures, and how humans can make a positive difference.